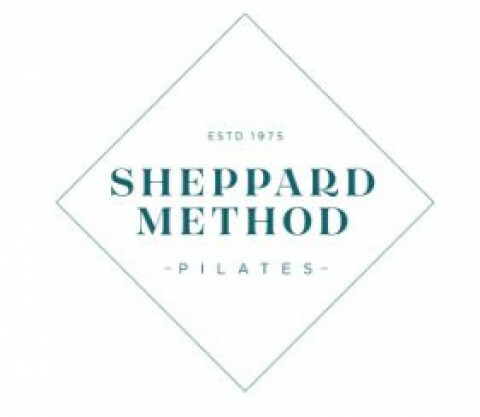 Located in Los Angeles, California, Sheppard Method Pilates provides the highest quality, personalized Pilates classes - including mat Pilates classes, Pilates reformer classes, and stretching classes - to clients of all ages and fitness levels. The talented and caring instructors at our Pilates studio will help you be your very best as you gain a balanced body, strength in your back and core, toning, flexibility, increased stamina, improved posture, and injury recovery and prevention. Our programs are custom designed and include Pilates for beginners, Pilates for men, Pilates for seniors, and Pilates for women. Also, for those looking for certification in the Los Angeles area, we also offer Pilates instructor certification and training, Pilates mat certification, and other teacher training programs.